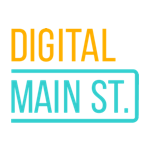 Introducing the DMS Digital Transformation grant – $2,500 in funding to implement Digital Transformation within your business. 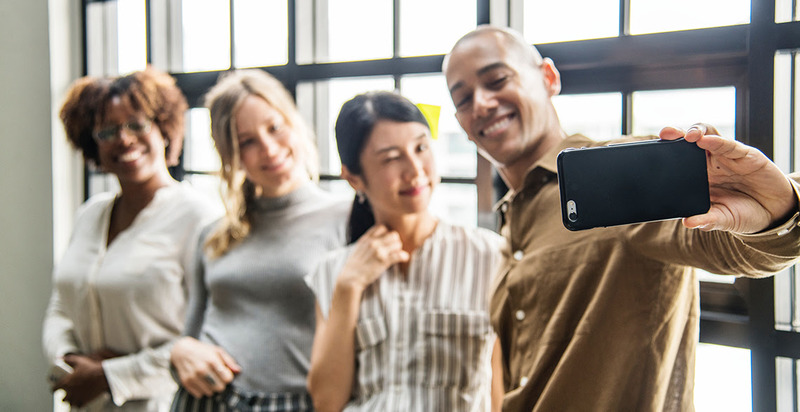 Join the City of Toronto for a full-day session focused on helping small and medium-sized businesses get connected to marketing resources to help them grow and succeed. Canadians’ shopping habits are changing fast. With the holidays approaching, it’s more important than ever to stay on top of the latest shopping insights. From starting earlier to keeping the lights on, Think with Google’s new Holiday Readiness Guide is your how-to playbook for winning the season.